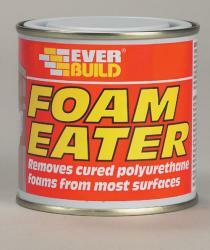 Everbuild - Firefoam B1 Handheld is a quick-setting fire rated, one part polyurethane foam. It expands on application to yield up to 50 times the can contents and meets the extremely stringent requirements of the test criteria BS476 Part 20 and DIN 4102 Part 1 for Construction Materials; Class B1. Fire rated up to 4 hours in certain joint configurations. 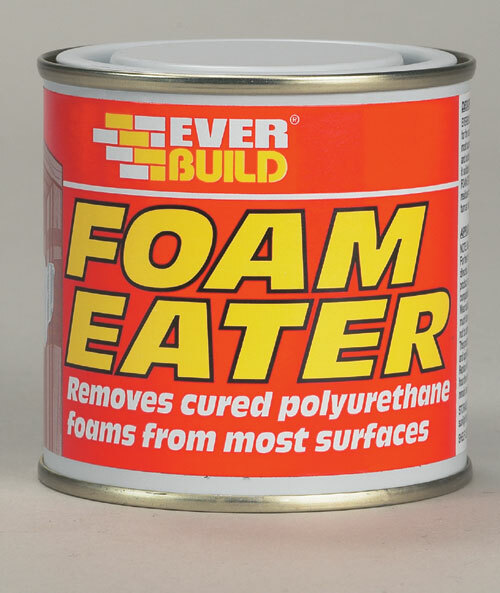 Once cured, the foam can be cut, sawn or plastered over after approximately one hour.